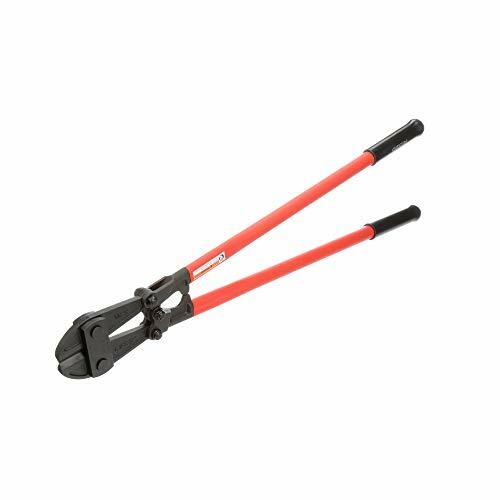 Knipex Tools 71 01 250 CoBolt Compact Bolt Cutter, 10"
Knipex Tools 71 01 250, 10-inch compact bolt cutters with extra long handles for one and two-hand operation. Grips with non-slip plastic coating. 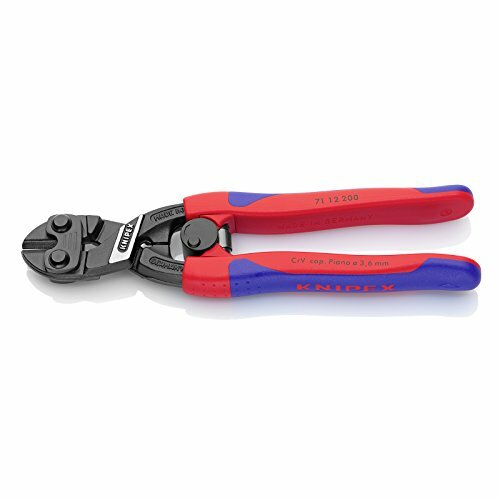 Tech 12 inch mini bolt cutters feature heavy-duty alloy steel jaws and compound action. The Tech Team 12-inch bolt cutters are ideal for cutting wires, cables, chains, chain link fences, wire mesh, threaded rods, chicken wire fencing, fish hooks, and much more. 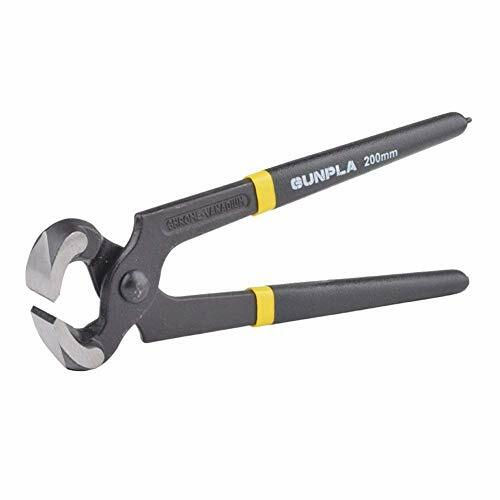 The heavy-duty alloy steel jaws and compound action maximize cutting power, while the comfortable grip makes these bolt cutters easy to use. 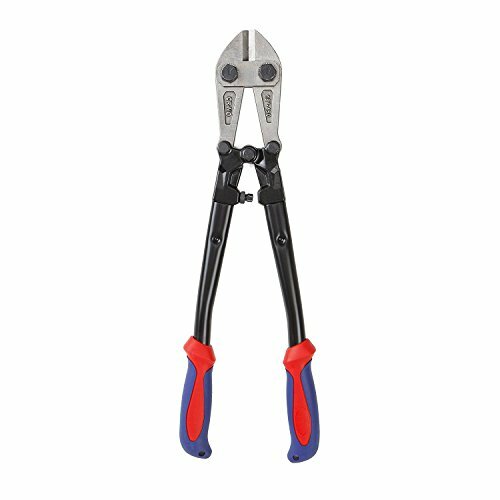 Compound action and heavy-duty alloy steel jaws can cut through bolts, threaded rod, wire, mesh, chain links, wire fence, and more. 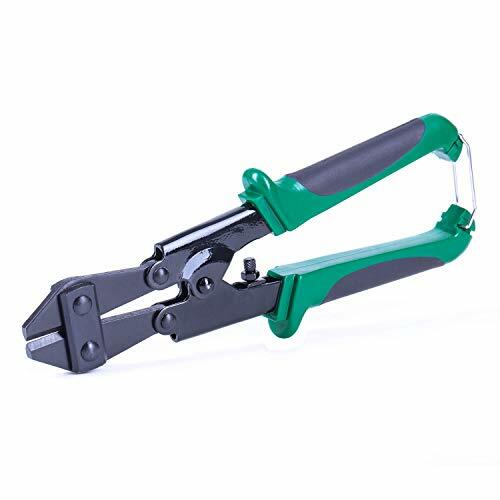 0.6 inch (15.3 mm) maximum opening can handle 0.5 inch (12.8 mm) thick material. Depth-of-cut adjustment screw. 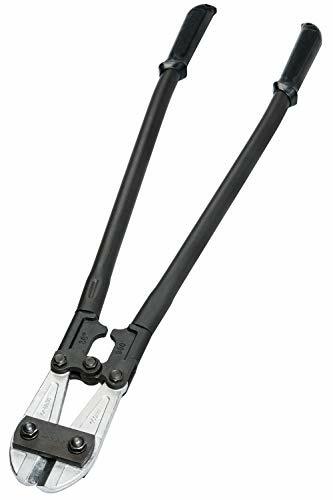 Brand: Team | Manufacturer: TECH TEAM PRODUCTS, INC.
Tech 8 inch mini bolt cutters feature heavy-duty chrome vanadium jaws and compound action, along with spring loaded return and TPR grips. 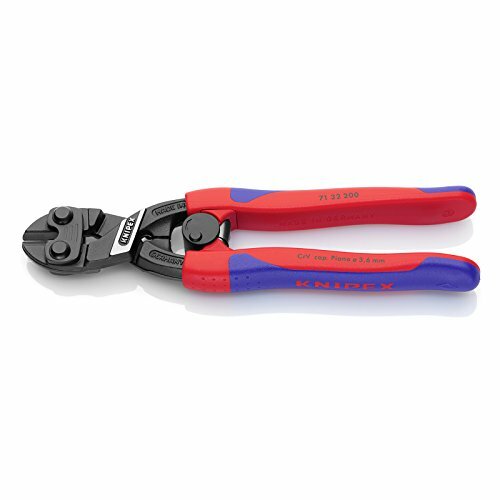 The 6.1mm maximum opening can handle 3/16" thick material. Depth-of-cut adjustment screw. Built-in handle lock for convenient, compact storage. 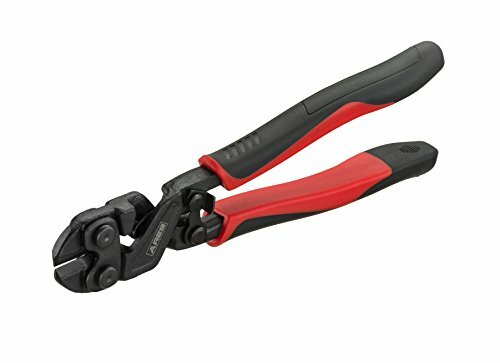 The Tech Team 8-inch mini bolt cutters are ideal for cutting wires, cables, chains, chain link fences, wire mesh, threaded rods, chicken wire fencing, fish hooks, and much more. 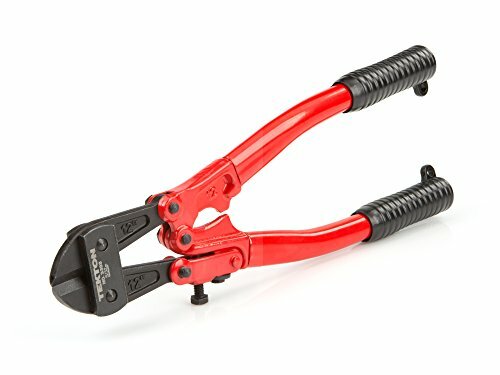 The heavy-duty chrome vanadium jaws and compound action maximize cutting power, while the comfortable, spring-loaded return grip make these bolt cutters easy to use. 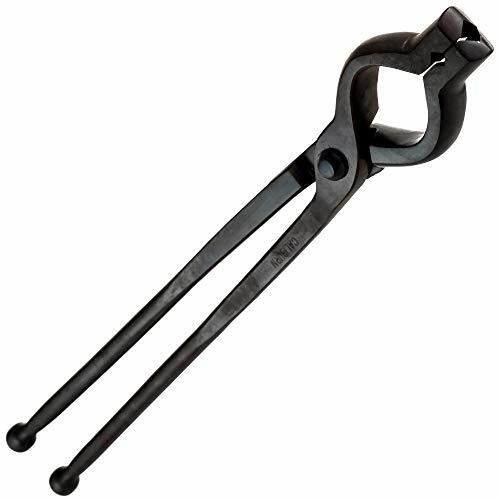 Heat treated, chrome vanadium jaws can cut through bolts, threaded rod, wire, mesh, chain links, wire fence, and more. 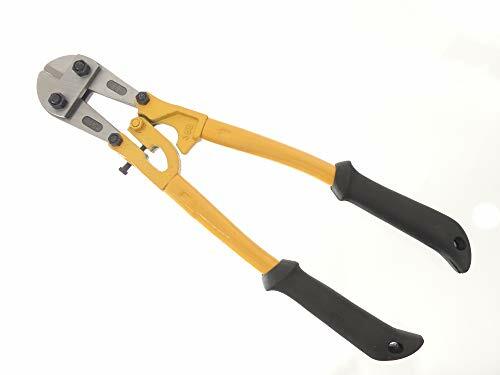 Compound action for cutting power with a spring-loaded return that opens the cutter between each cut. TPR (Thermo Plastic Rubber) handles for comfort and ease of use. 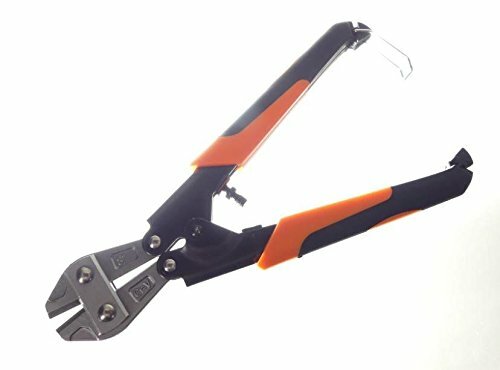 6.1mm maximum opening can handle 3/16 thick material. Depth-of-cut adjustment screw. Built-in handle lock for convenient, compact storage.